Valve is continuing to clamp down on potential matching fixing while cleaning up its side of the eSports scene. 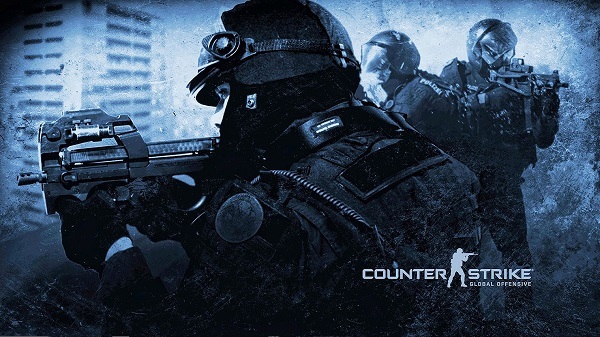 The company has advised Counter-Strike: Global Offensive players against placing bets on matches, associate with CS:GO gamblers, or even provide information to third parties. The advisory does not only extend to pro-gamers, but also their team managers, event production staff, and even those who aspire to join the pro-gaming scene at some point. Essentially, Valve assumes that anyone connected with the eSports scene will have inside knowledge about who will have an upper hand in deciding on where to place bets. It goes on to say that this kind of insider betting could potentially damage a player’s personal brand, the team, and even the community. However, the blog post also mentions that placing bets could lead to exclusion from Valve-sponsored events. This doesn’t mean that the player will be explicitly banned, but it does imply that a ban will happen if the person is caught. 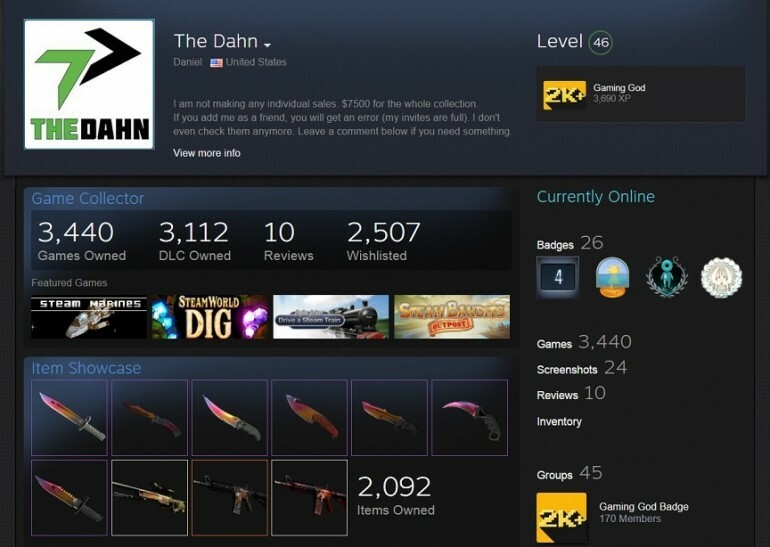 Valve claims that this move is to protect the integrity of CS:GO teams and players. Which is understandable considering the number of players that have recently been banned from all sanctioned tournaments for match fixing. 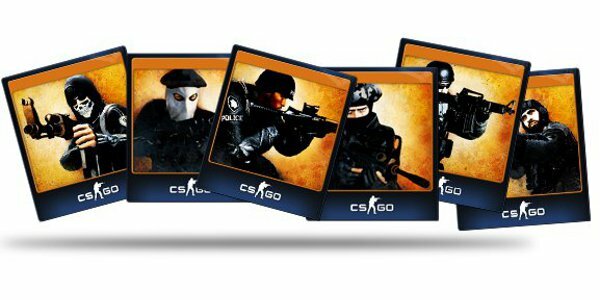 The fact that most of the gains from match fixing was done through betting services, it looks like Valve is cutting potential cheats off from their usual modus operandi. This should, in theory, stop the scandals that have been plaguing eSports over the last few months. It is interesting to note that a similar notice was not posted to Dota 2, which is also owned by Valve. The world’s second most popular MOBA has also seen its share of match fixing scandals, and it may only be a matter of time before this “advice” extends to those players as well.